Just when it’s time to migrate to Africa, Darius, the elder of the flock, and veteran migration guide, gets injured by a big hungry cat. 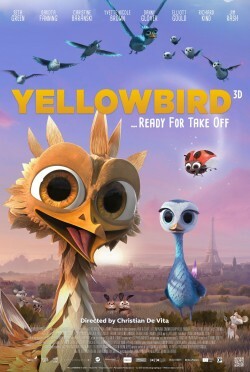 Yellow Bird (Gus) is on hand to hear his final secrets of flight and by default becomes the new leader of the flock. 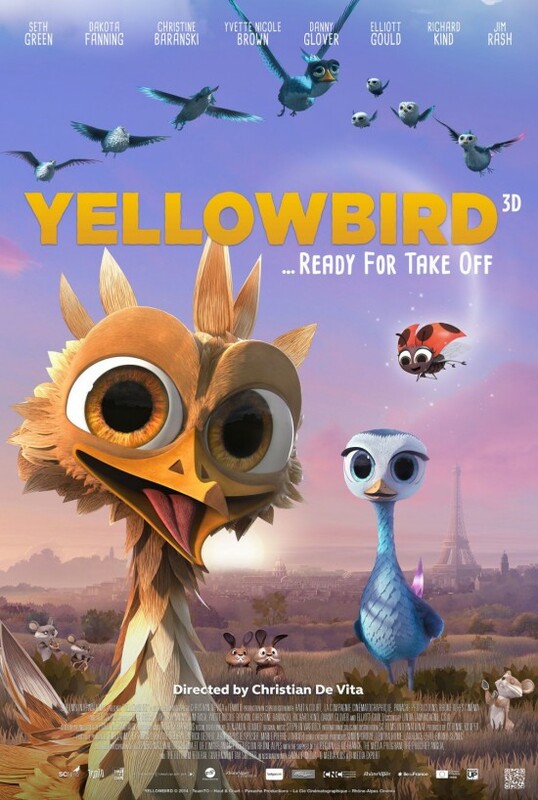 Yellow Bird has no experience of migration or leadership but he must learn fast.